You’ve probably heard of epoxy coatings. Of course, you have. If commercial concrete floor coatings had a king, it would be epoxy. It rules above all others with its reputation of industrial-grade durability. The epoxy coating has remained steadfast throughout the years as a staple in commercial flooring. Indeed it has held up well. However, polyurea polyaspartic is here to challenge the throne. Armed with the qualities that address the weak points of epoxy, this newcomer might just be here to change the game. 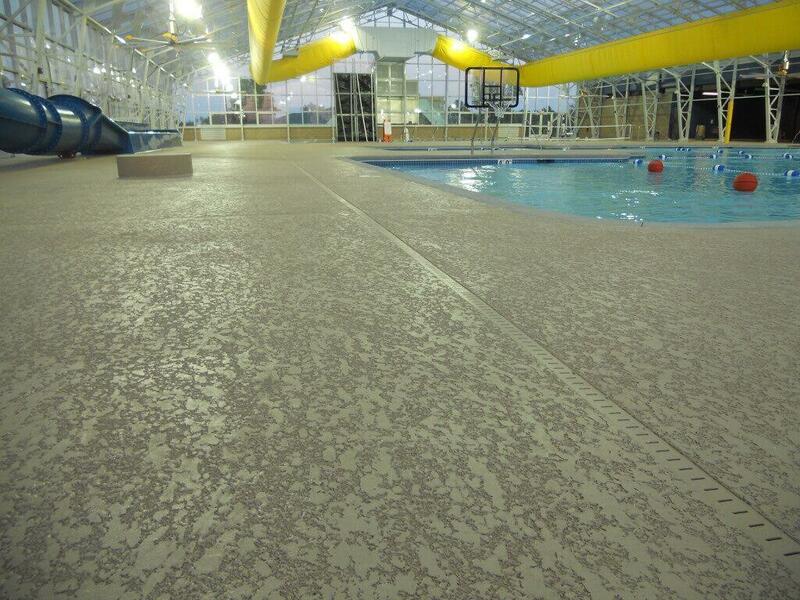 From commercial concrete flooring to commercial pool deck coatings, polyurea polyaspartic is taking over. Polyurea polyaspartic is a resinous compound under the subgroup of polyurethane. This concrete floor coating is relatively new to the concrete industry. It was introduced by Bayer Material Science in the early ’90s when they invented aspartic esters which were followed by aspartic resins. 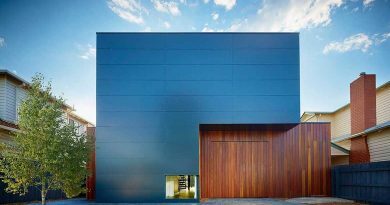 What is mostly known now as a resinous concrete coating entered the industry as a steel coating. It is often compared to epoxy because it is similarly a 2-part component resin. 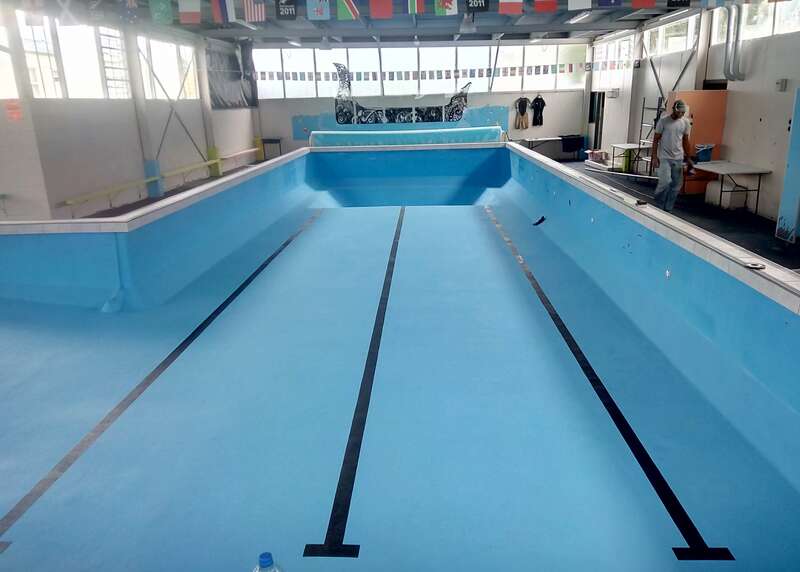 Like epoxy, it is ideally applied in high-traffic areas, offers great strength and provides a smooth and seamless surface. What Are The Notable Properties Of Polyurea Polyaspartic? There’s a reason why this floor coating is becoming more and more popular. Although it is always compared to epoxy, it actually has properties that epoxy does not. Year-round Installation – It can be applied in environments with temperatures from -30°F to 140°F. This makes it ideal for application in a variety of weather conditions all year round. UV Stable – It does not fade or yellow under UV light. This keeps the finish crystal clear. Quick Curing – One of its winning qualities over epoxy is the fast drying time. This coating only needs about ½ or 1 hour to cure to full strength. Flexible and Higher Abrasion Resistance – It can be applied to a variety of environments because of its excellent wetting and penetration. 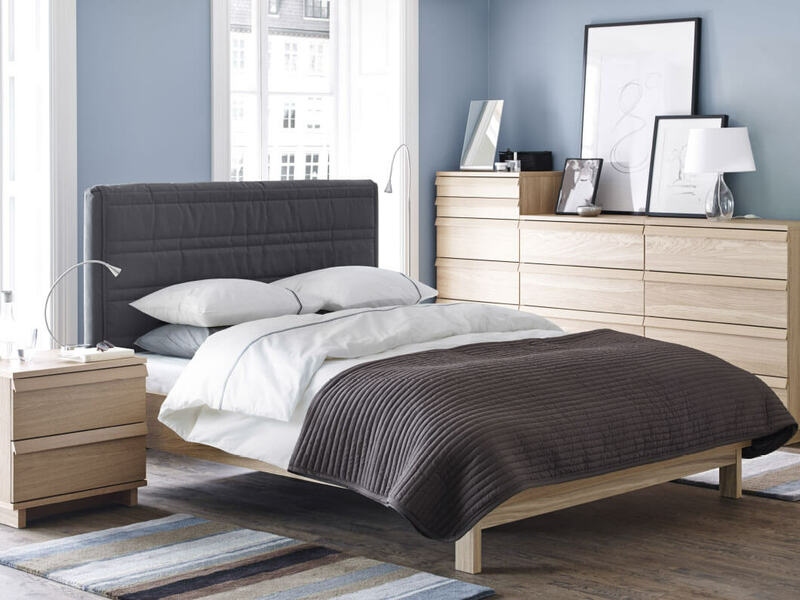 It has up to 80% elongation making it extremely flexible in movement’/vibration. 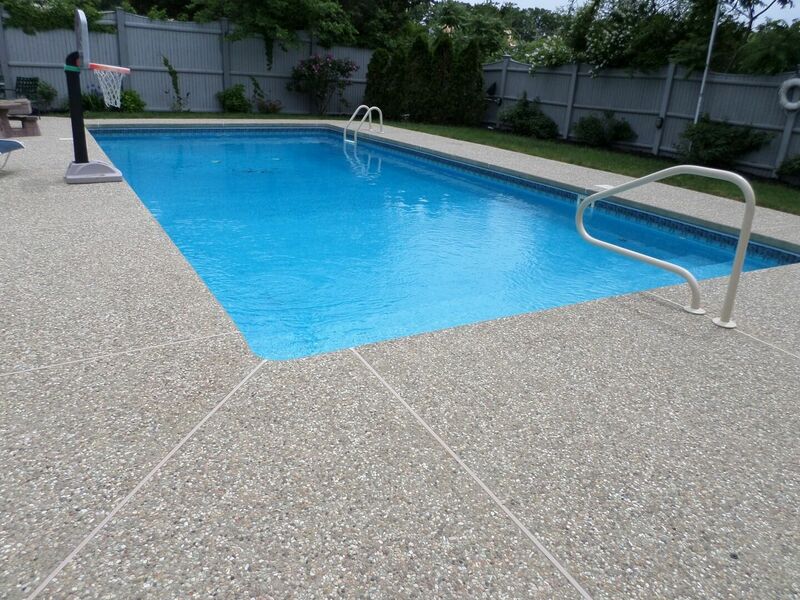 It is also known to have higher levels of abrasion and impact resistance than epoxy or urethane. 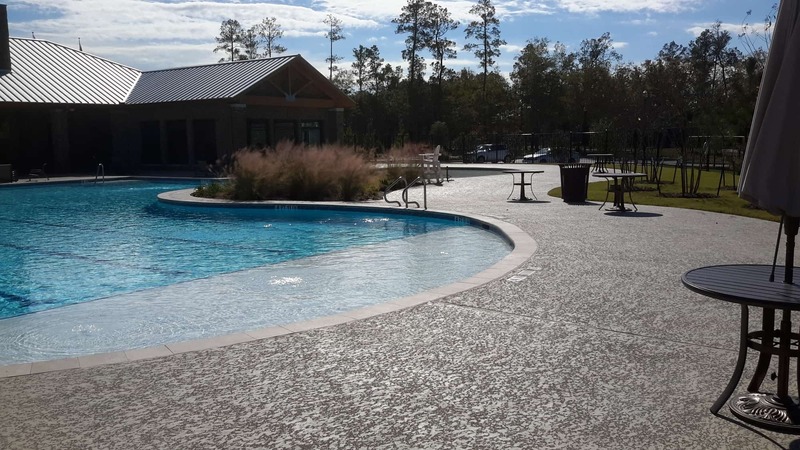 Given these qualities, polyurea polyaspartic is receiving preferential treatment over epoxy. After all, it’s fast curing time is excellent for business. With this coating, operations don’t have to be halted for a long time. 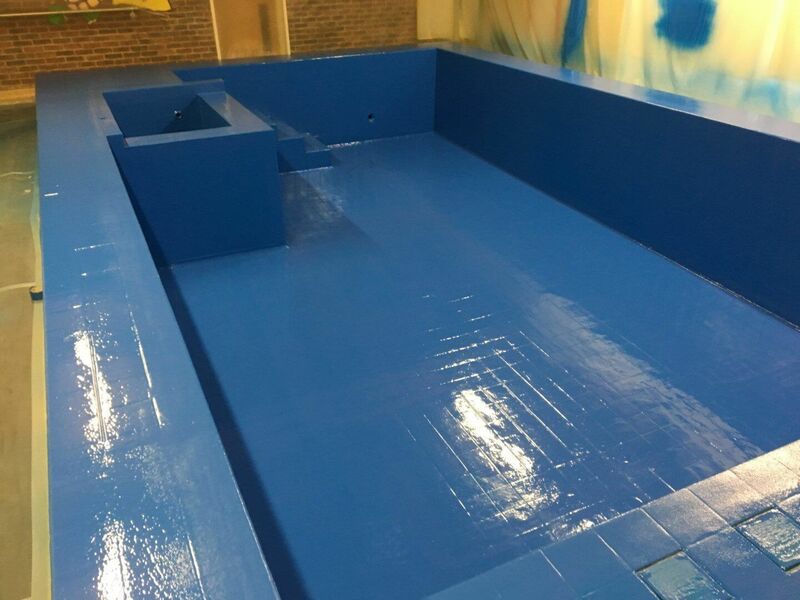 There are those who prefer epoxy coatings because it costs relatively lower than polyurea polyaspartic. However, the qualities of this coating that can’t be found in epoxy make it a worthy investment. Urethanes and epoxy are sensitive to both humidity and moisture. These are more likely to cause premature coating failure because of how it emits carbon dioxide gas when reacting to moisture. This causes foaming and pin holding. Polyurea polyaspartic meets environmental and emission regulations when it comes to industrial coatings. Polyureas emit little to no volatile organic compounds (VOC) or strong chemical odors. VOC emissions have adverse impacts on the environment and should be avoided. Imagine ending up with damaged coatings and having to spend so much to have your concrete floors recoated. With polyurea polyaspartic, this isn’t a problem. Because it is flexible it doesn’t break under movement or vibration. Damage on coated surfaces is also reversible through patching.